Winning for the West's natural treasures and wildlife. 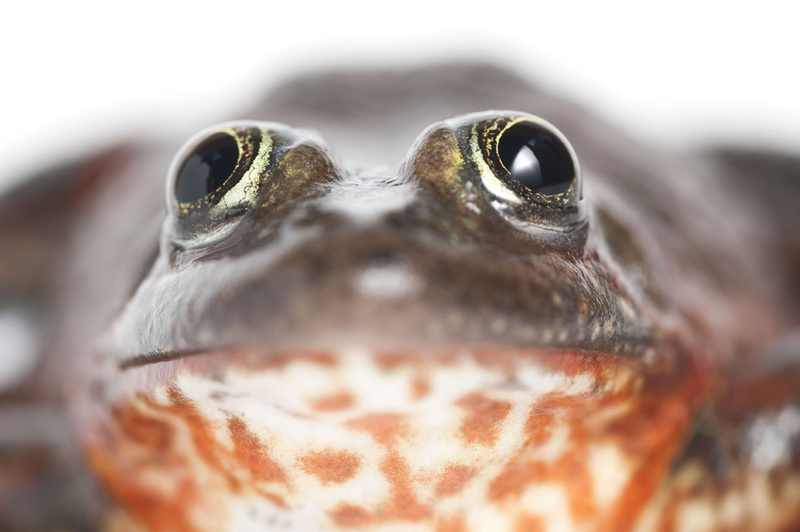 April 9, 2019 – Advocates for the West filed a lawsuit and moved for a preliminary injunction to stop a livestock grazing plan from harming some of the best remaining public land habitat for the rare Oregon spotted frog. The species, found in Jack Creek on the Antelope allotment of the Fremont-Winema National Forest, is listed under the Endangered Species Act. The allotment also contains the highest concentration of fens – a unique wetland that houses rare and diverse plant species – on Forest Service lands in the Pacific Northwest. Grazing degrades and destroys the frog’s habitat and fen complexes, and cattle trample, kill, and disturb the animals in their sensitive aquatic environments. 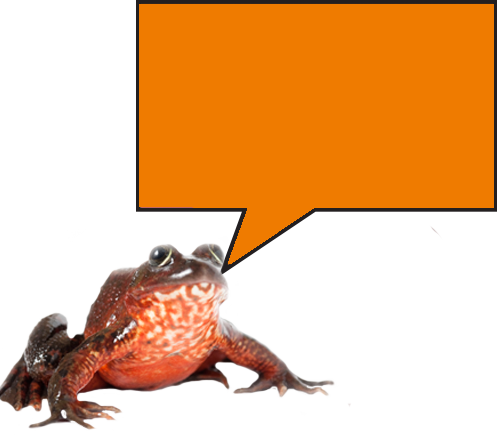 In 2016, we won a strong ruling that halted grazing on the allotment for 2017 and 2018 and ordered the Forest Service to fully study and evaluate grazing impacts to the frog and its habitat. But rather than solve these longstanding conflicts, the agency issued a decision to substantially expand and increase livestock grazing on the allotment. The new grazing permit includes access to more parts of Jack Creek and previously closed acreage for livestock use. We are seeking to block the grazing plan on the allotment pending resolution to the lawsuit. This area is treasured by many conservation groups, individuals, and scientists for its ecological, aesthetic, and recreational values. Great causes need great support. Click to donate.